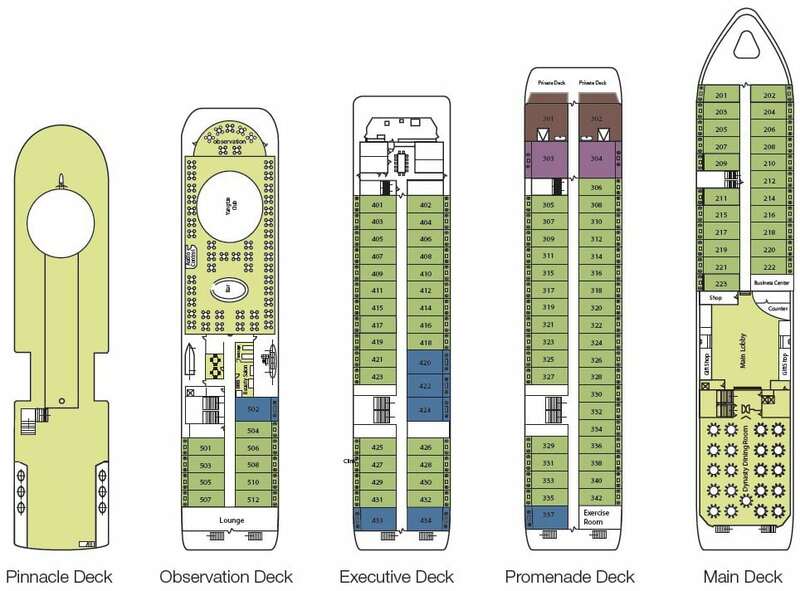 The Victoria Sophia is the flagship for Victoria’s upgraded fleet. 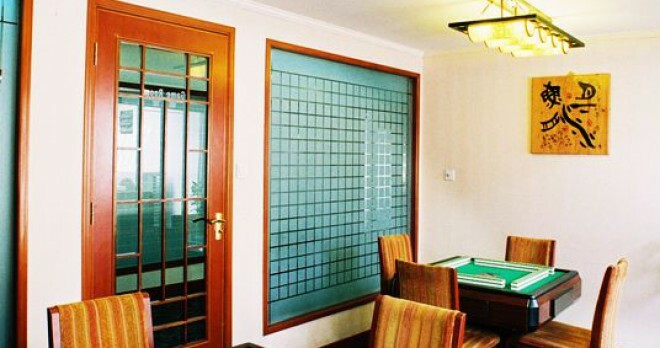 Specifically designed to accommodate both leisure and business travelers. 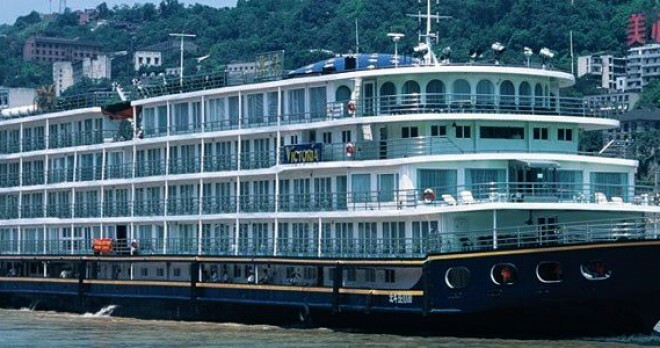 Experience the heart and soul of China while enjoying a luxurious Yangtze River Cruise aboard Victoria Sophia. 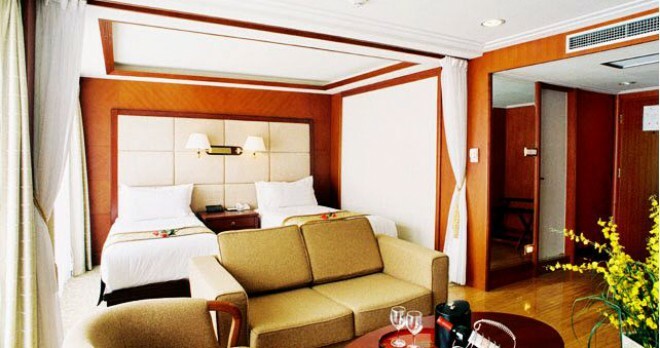 A premier class ship with a five-star rating from China’s National Tourism Administration – an honor bestowed only on cruise ships with the highest quality accommodations, amenities and services. 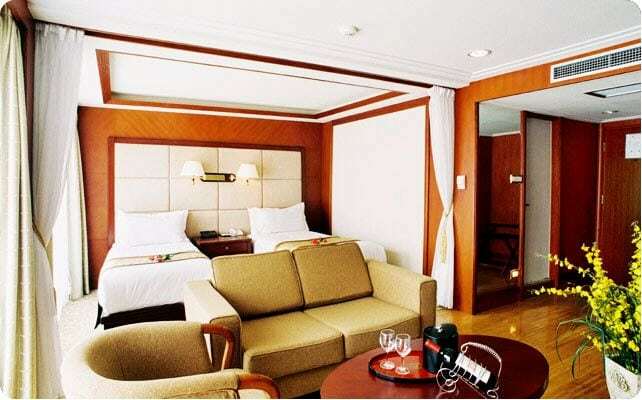 Plus, Victoria Sophia offers private balconies in every stateroom, and features a number of inviting public areas designed with comfort and style throughout the ship. 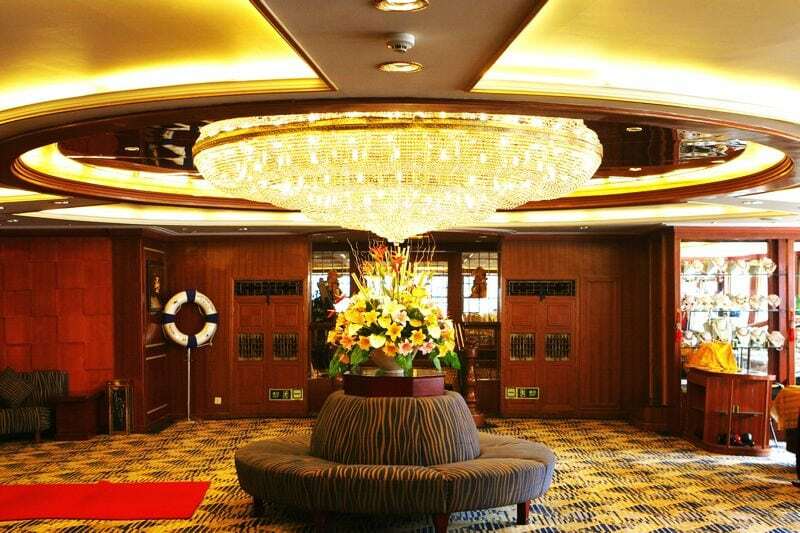 Onboard Victoria Prince, enjoy the Dynasty Dining Room, beauty salon, fitness room, mini spa, library, gift shop and the elegant Yangtze Lounge for intriguing cultural presentations, traditional fashion shows and sounds of Chinese music. Tai Chi Chuan: The term Chuan refers to a school or method of boxing or combat. Tai Chi Chuan is a sophisticated method of fighting based on the reconciliation of dynamically interacting forces. Daily practice of Tai Chi promotes mental clarity and a healthy body, assists with balance and helps the circulation of the blood. Tai Chi is also a vehicle for the realization of surpassing beauty. Lectures: Victoria Prince offer lectures on Chinese history and culture which add insight and depth to the cruise experience. 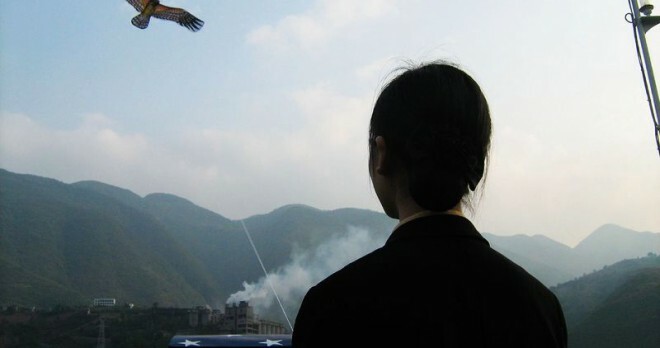 Topics include the evolution of the dam project and its importance to China, Chinese medicine, poetry by many of the famous Chinese sages, Chinese language, Chinese traditional brush painting, dumpling wrapping, etc. 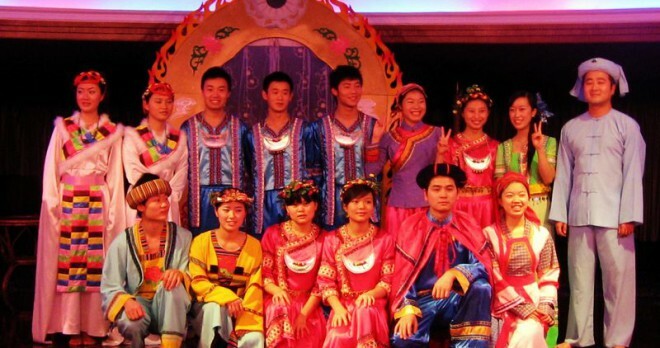 Fashion Shows: Bring your cameras and your smiles, as our crew presents some of China’s most elaborate fashions dating back to the Han Dynasty (206BC-220AD). 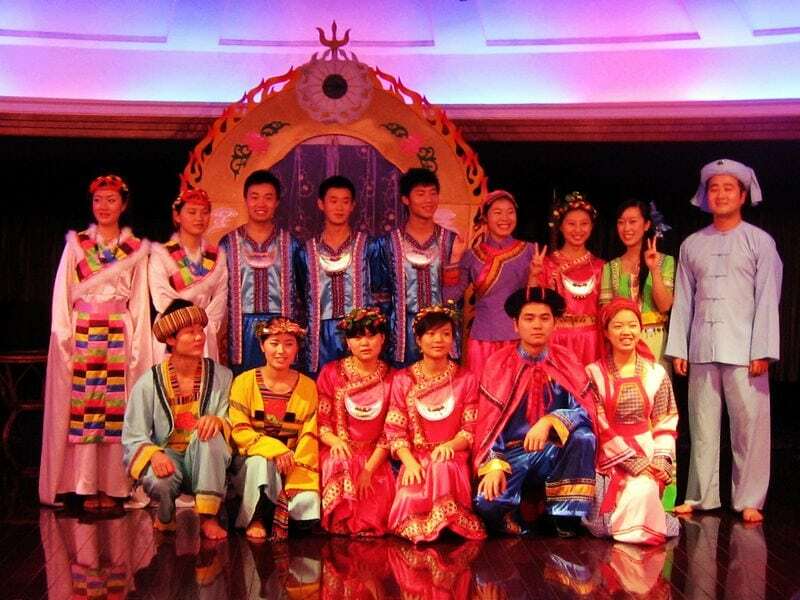 A veriety of traditional costumes from all regions of China will reflect China’s cultural diversity. Cabaret Shows: Our crew puts on a performance not to be missed! Singing, dancing, music! The cabaret show is also an opportunity for passengers to display any special talents they may have, whether it be shaking a leg, or curling the tongue…anything! Tea Time and Happy Hour: Complimentary tea and coffee is offered in the early morning before breakfast, and complimentary tea and cookies are offered in the afternoon. 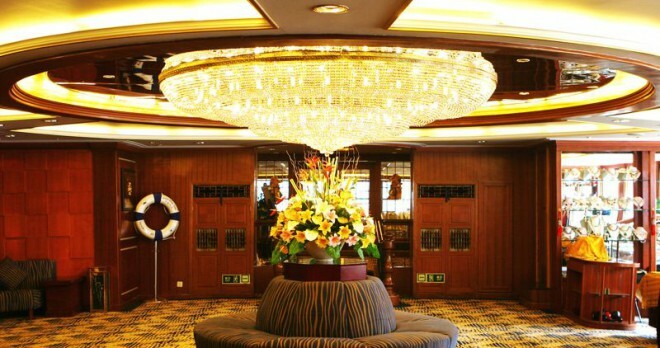 During “Happy Hour”, enjoy your favorite cocktail at a discounted price in the Yangtze Club, as you unwind from the day’s activities. China has one of the world’s great culinary traditions. 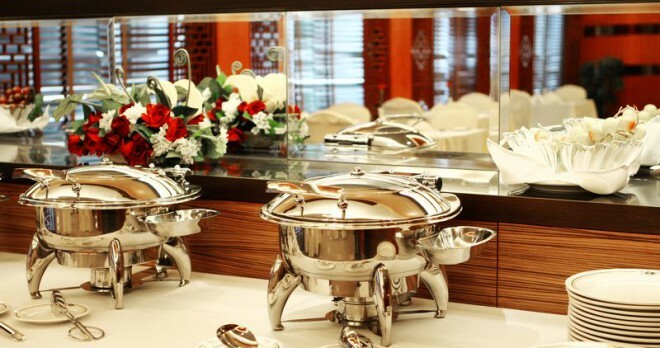 Passengers will experience the joys of Chinese cuisine, expertly prepared with the highest quality fresh ingredients. Victoria’s award-winning dining experience is reflective of China’s evolving culinary landscape, with a fusion of western dishes. Meals are served in a single-seating Dynasty Dining Room. 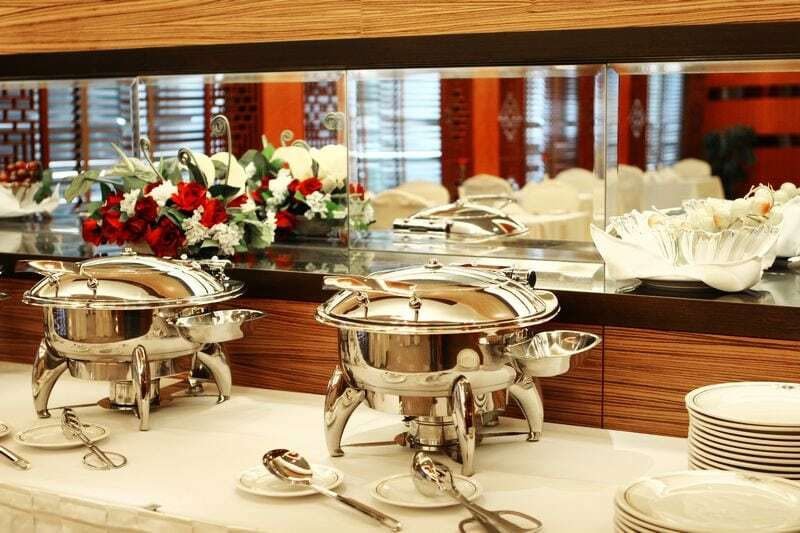 Sumptuous western and Chinese buffets are offered at breakfast and lunch. Elegant dinners are served family-style. 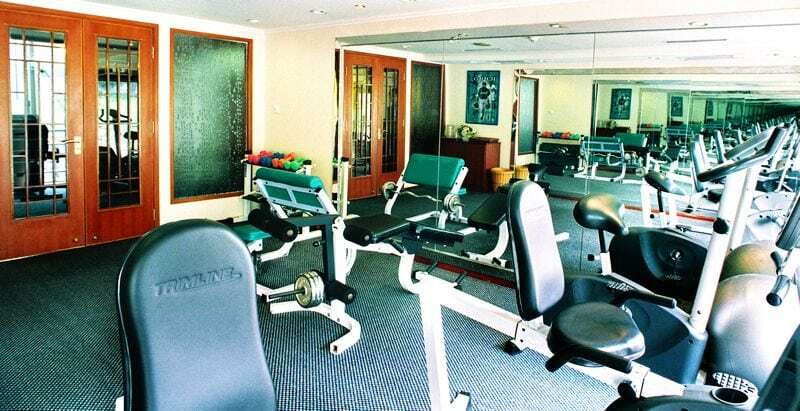 If you have special dietary requirements, please advise us of your needs at time of booking. Meal times will be posted in a daily events schedule distributed to each cabin. 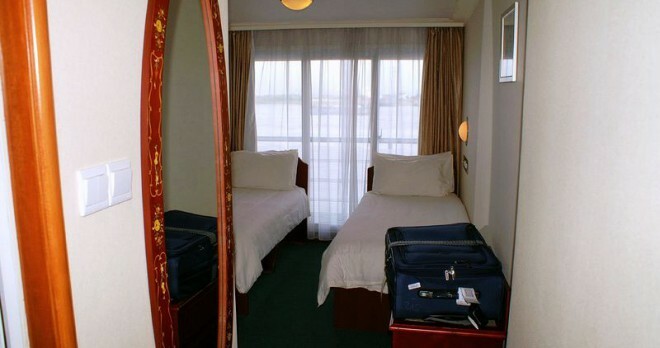 The legal drinking age on board Yangtze River Cruises is 18 years old. Beauty Salon: For cut, wash, set and blow dry. Massage is also available by appointment. Electricity: 220 volts; wattage may not be compatible with your hair dryer. Please do NOT use personal equipment in your cabins. 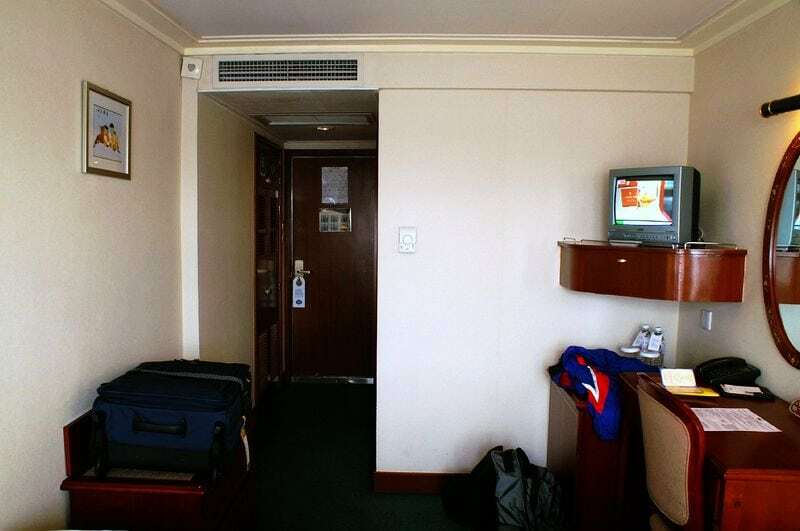 Video cameras, digital cameras and other electrical appliances can be recharged at the front desk. Fitness Room: A variety of exercise equipment is available. Health Clinic: Each Victoria vessel has a doctor and health clinic on board. Customary charges are in effect for medical care. 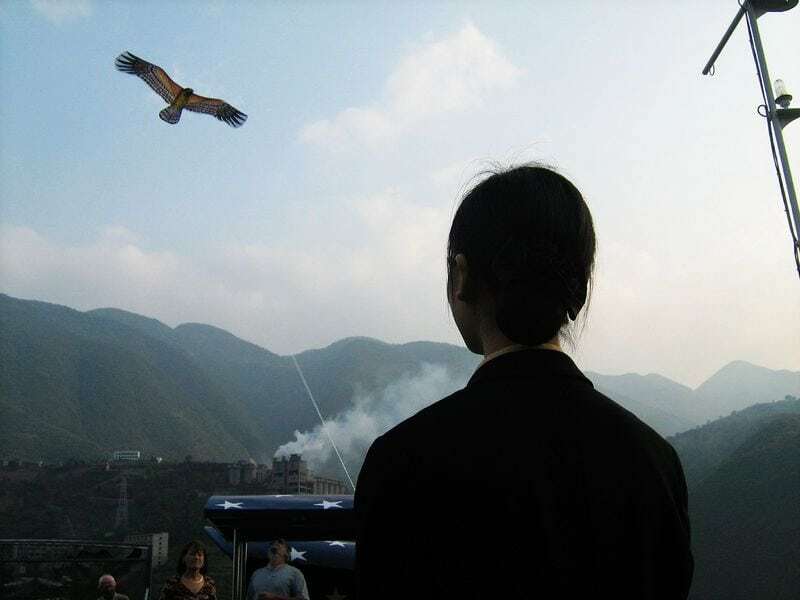 We recommend that you bring enough of any prescribed medications for your entire trip throughout China. Laundry: We offer same-day laundry service, but not dry cleaning. Press-only service is also available. Reading Room: Books and journals are available to read in quiet surroundings. Phone Calls and Faxes: The latest satellite communications systems are on board each vessel. 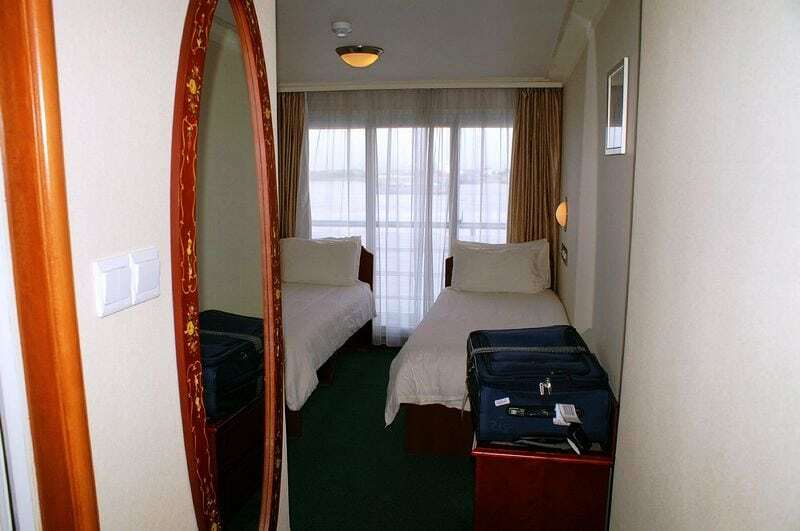 Each of our ships possesses international phoning capabilities, fax options, and internet service. All of these services are fee-based and you can sign these charges to your account and settle them at the end of the voyage. You may make arrangements at our reception desk or in the business center to send or receive international and local phone calls and faxes. 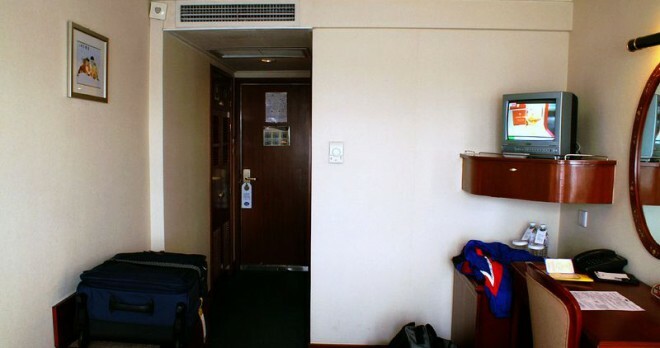 No smoking is permitted inside the ship. Smoking is only permitted on the outside observation deck. Drinkable water is offered through the room thermos and bottled water. Please do not drink the tap water. 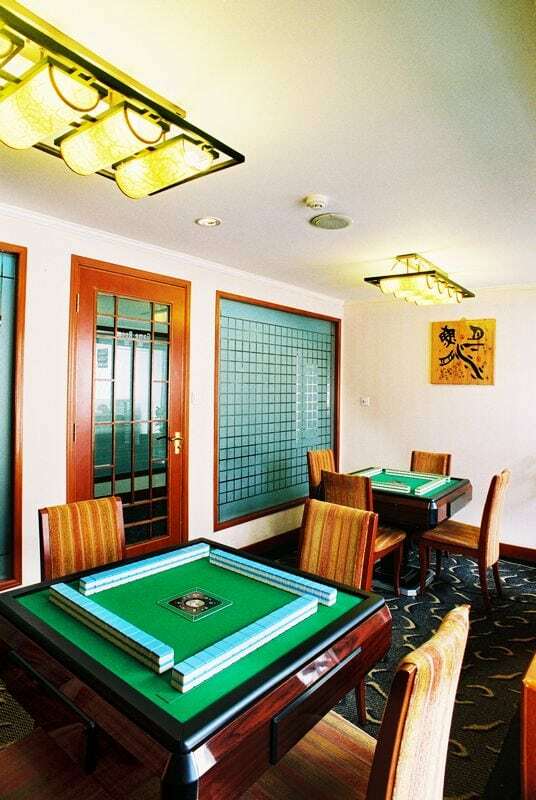 Water and ice served in the Yangtze Club and dining room are safe.